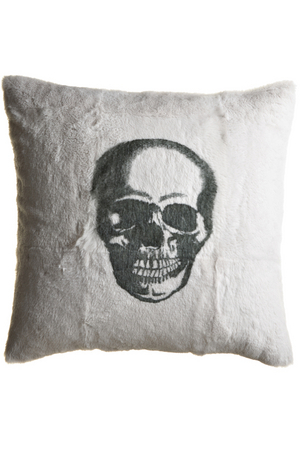 Nothing like decorating for Halloween with a $345 rabbit fur skull pillow...seriously a fun idea but would you ever spend that much for a pillow that looked like this? 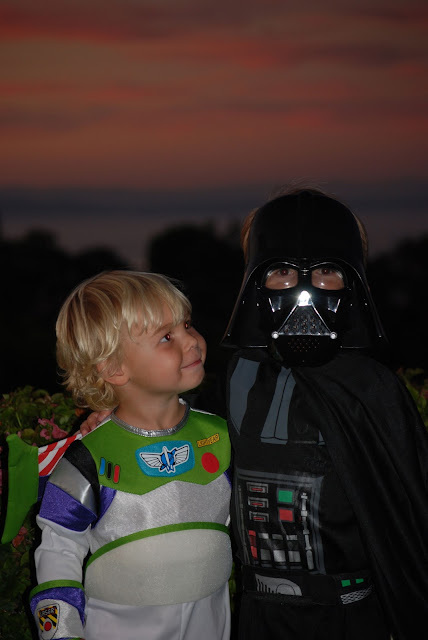 My little guy (Buzz) and his cousin last night...let the festivities continue! No, I wouldn't. I may spend $15 for the novelty of it and just have it out at the holiday.